I meet people all the time who want to write but don’t know where to start. Tragically, these aspiring authors struggle for months or even years to write a book that isn’t as good as they hoped it would be—or worse, they never write it at all. I can help. I’ve helped hundreds of authors just like you—from total beginners to NYT Bestselling authors—turn their ideas into outlines so they can stop stalling and write a book that leaves a mark. Watch the videos, complete weekly homework assignments and connect to a community of authors just like you. 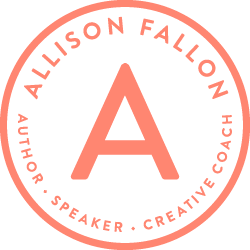 Tune in for four LIVE Q&A calls with your coach and watch your idea transform into a book outline. Even if you think, “I’m not a writer” I can help. No more stalling or putting off the book you know you were born to write. Join us today and make this the year you finally become an author.